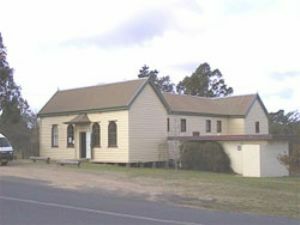 Quaama Hall is located on Cobargo Street in the township of Quaama (500m off the Princes Highway) approximately 30kms north of Bega. 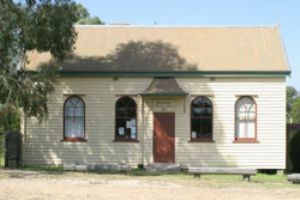 The heritage-listed hall was originally opened in 1902 and is a wonderful example of south coast architecture. 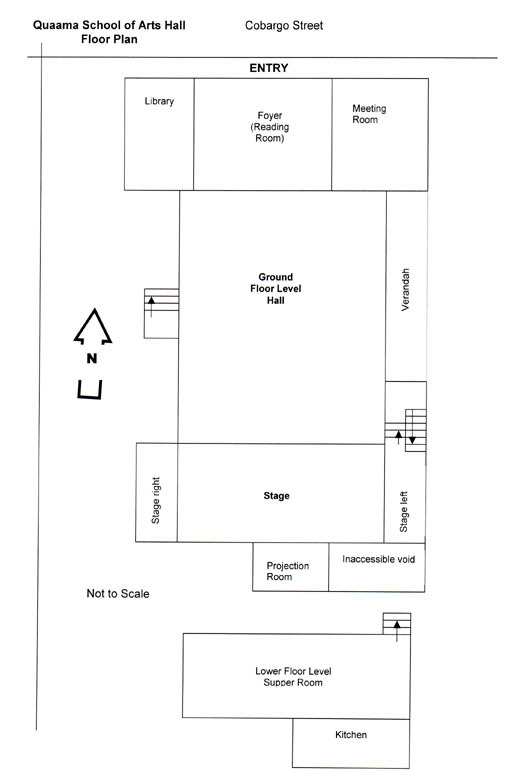 The hall provides a perfect venue for the event organiser and can cater for a wide range of events. 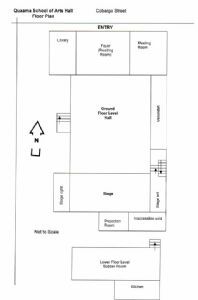 Resources – Kitchen facilities comprising of a modern comercial kitchen, large omega electric oven, gas cook top, microwave, fridge, stainless steel benches, electric hot water. Crockery, utensils, cutlery avaliable to hall users, independent hall users of the kitchen are to BYO. Supper room on lower level avaliable for independent hire for meetings, small groups. The Quaama Hall Committee is a community committee whose roles and responsibilities as delegated by Council include the general care and maintenance of the facility and the management of facility bookings. Bookings can be made via the hall booking officer by phoning 0490 902 616.